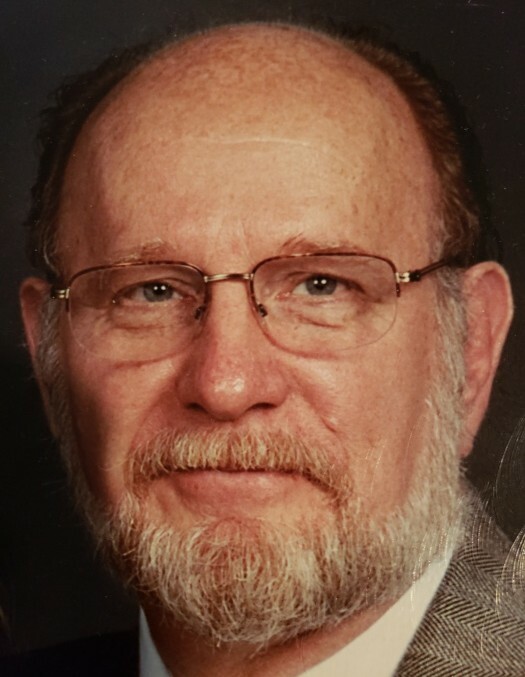 David "Dave" Malcolm Gilmore died peacefully on Sunday, February 3, 2019 at Riverside Methodist Hospital in Columbus, Ohio at the age of 76. Born May 25, 1942 in North Tonawanda, New York, he was the youngest of 5 siblings of John Gibson Gilmore and Rosetta May Rosie. Dave is survived by his wife, Barbara (Migaj); and children, David, Damon, Delainee, and Kent (Gern). Memorial Service will be held from 2:00 p.m. to 4:00 p.m. Saturday, February 9, 2019 at Plumwood Church of Christ in Christian Union, 175 Arthur Bradley Rd, London, Ohio 43140. Final arrangements entrusted to the care of the Jerry W. Kinley Funeral Home.